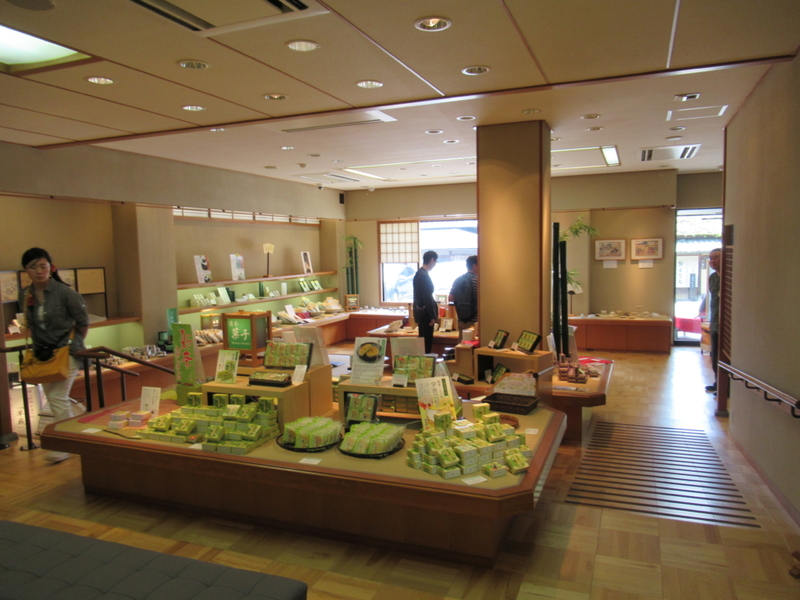 Fukujyu-en is a tea company located in Kyoto prefecture (HQ is in Kyoto city). It has established in 1790. In the year, Tokugawa family dominated over Japan. 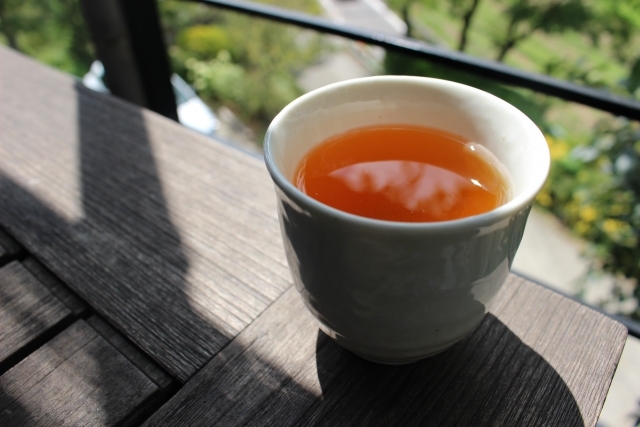 They have produced Japanese tea for a long time. 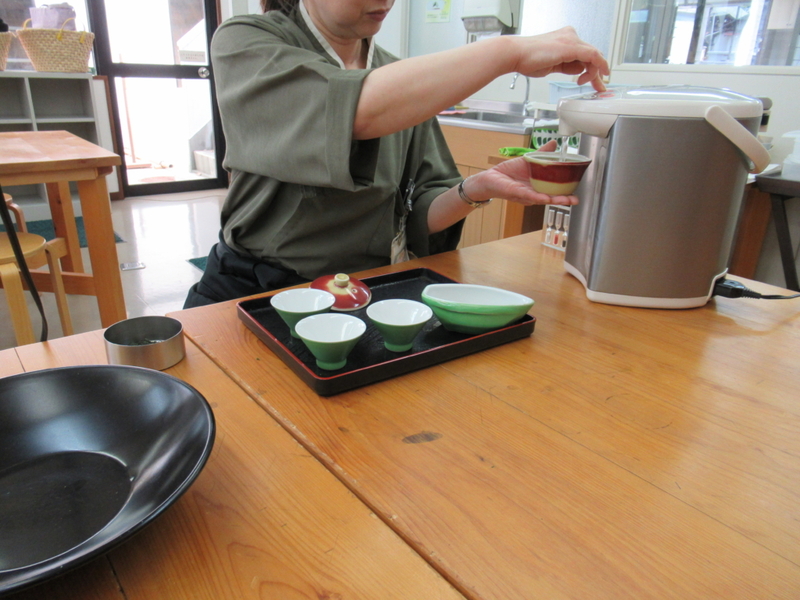 But it has developed new business related tea, such as tea equipment, place to drink Japanese tea, and french restaurant. They also have shops in Russian, Singapore,and Vietnam. 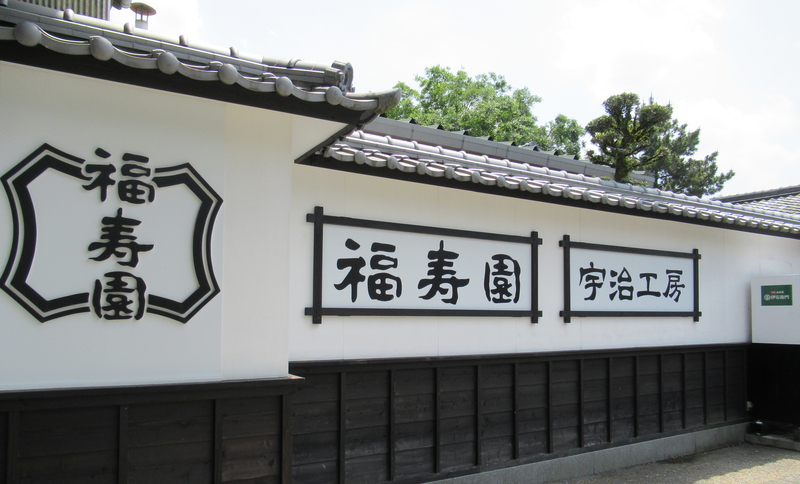 Also, they have decided to have partnership with Suntory, which is one of the big beverage companies in Japan and they produce “Iemon”, a bottle tea, named after founder of Fukujyu-en. 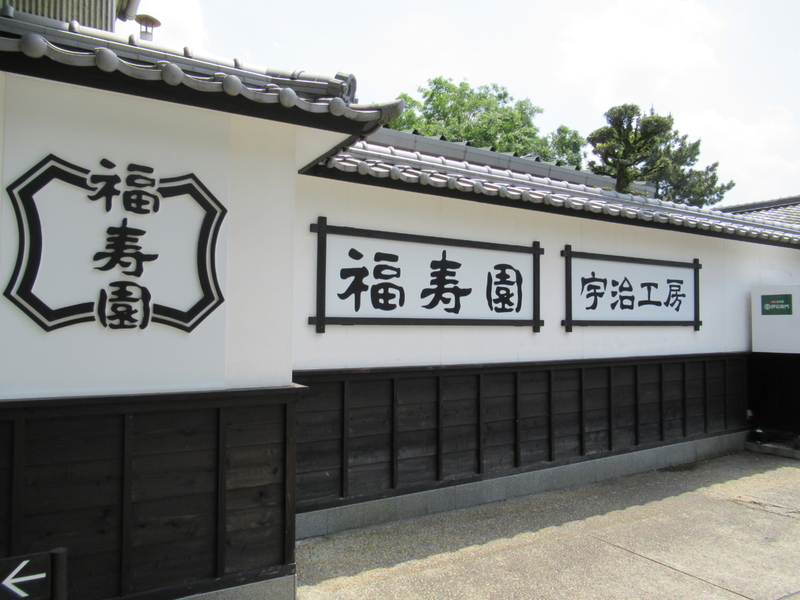 Fukujyu-en has several houses to visit in Uji city. 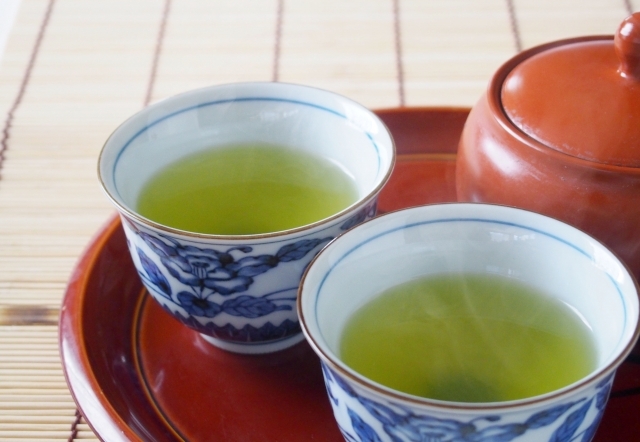 You can enjoy the world of Japanese tea by visiting these houses. 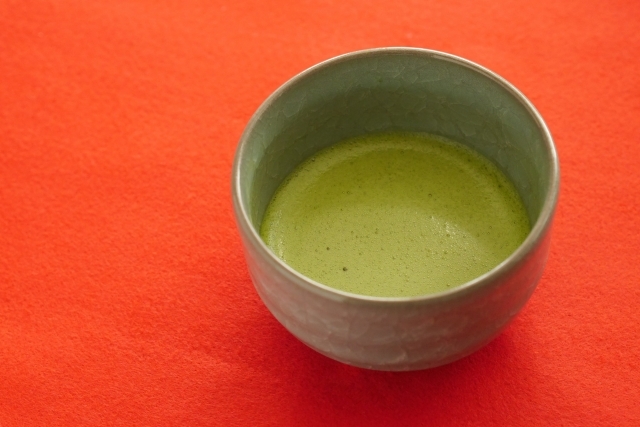 You can take various of lessons about tea from how to produce them to how to drink them. 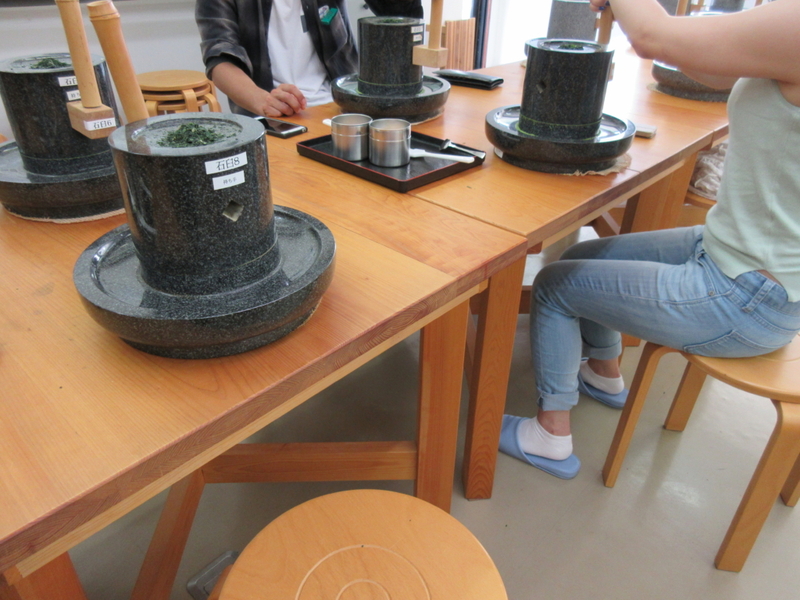 Having Japanese tea and sweets while all the tea leaves get dried up. 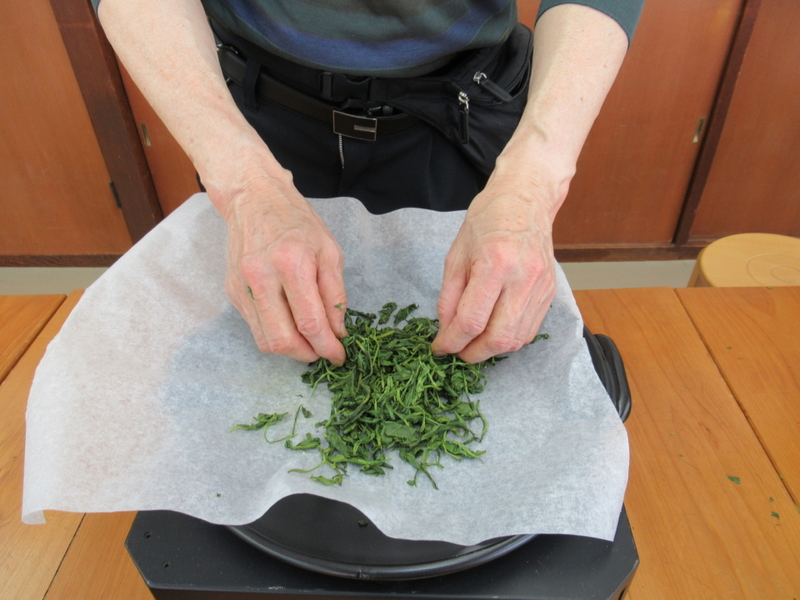 Eliminate water by rubbing those leaves with white paper. 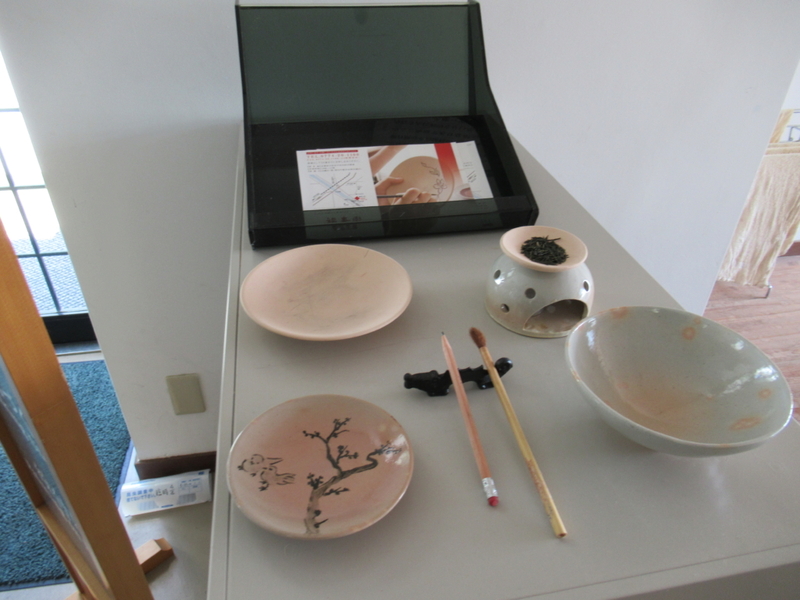 Put leaves on the ceramic plate again (Repeat above steps several times). 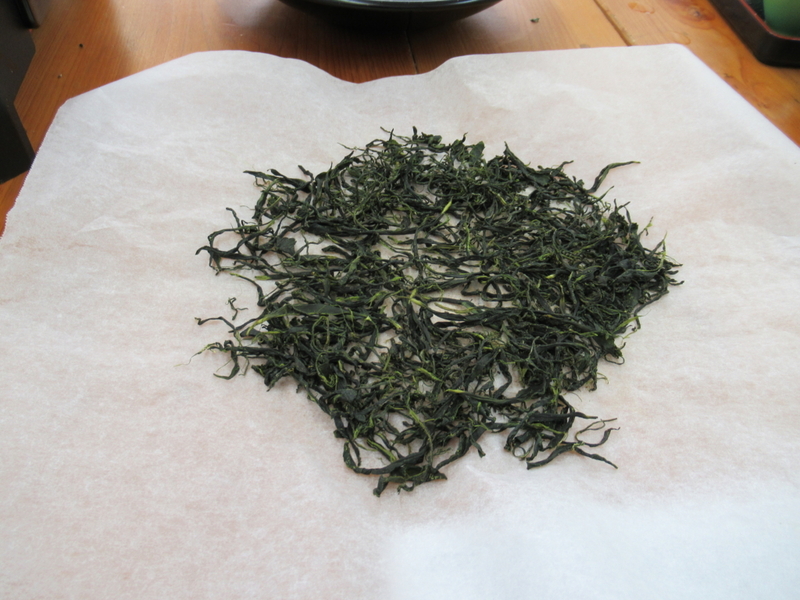 Dry up all the leaves (30 min). You can bring those leaves home as a souvenir. Price: 2,700 yen (tax included) ppl. Note: At least two people in your group. 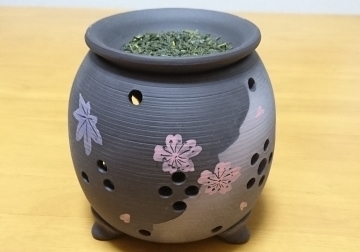 Price:16,200 yen(tax included) per group. It means with 5 people in your group, it will be 3,240 ppl. Price: Depend on the number of products you make. 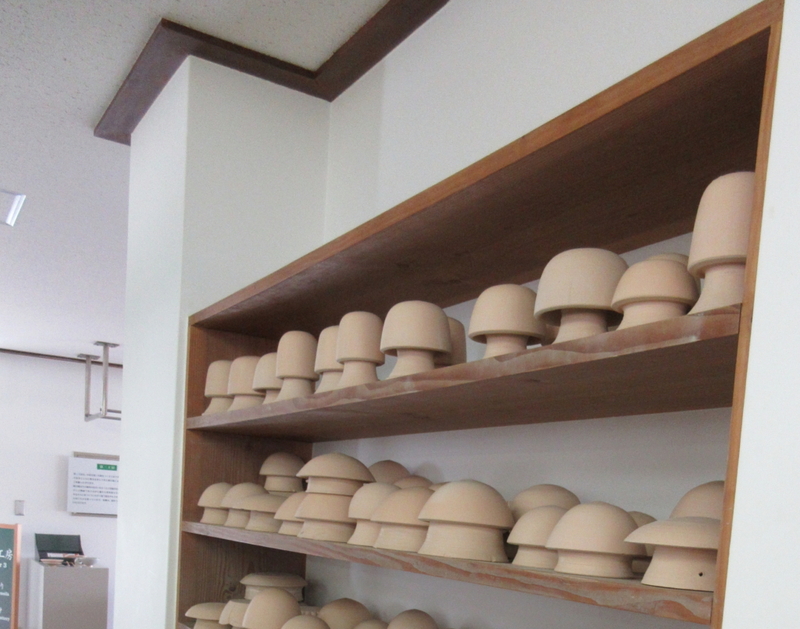 It costs 3,240 yen for one, 5,400 yen for two, 6,480 yen for three. Price: Depend on the products you make. 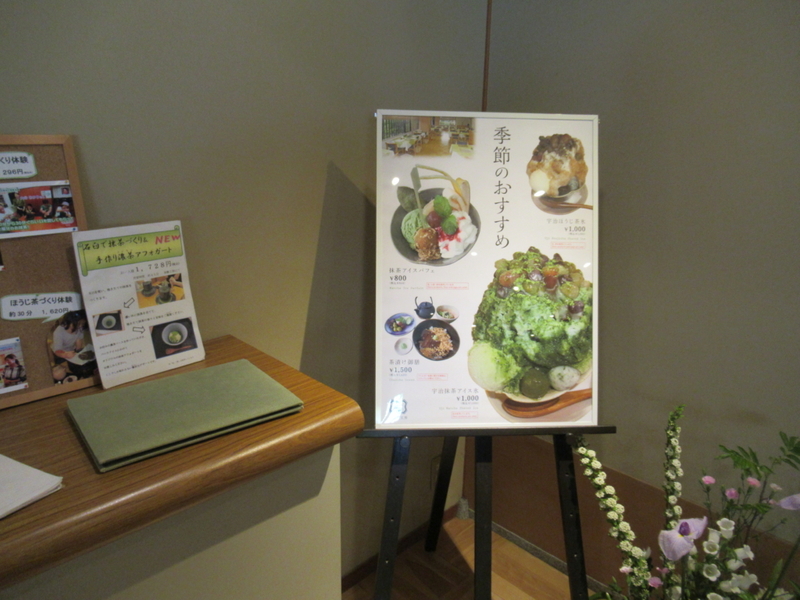 3,240 yen for small plate, 5,400 yen for cup. 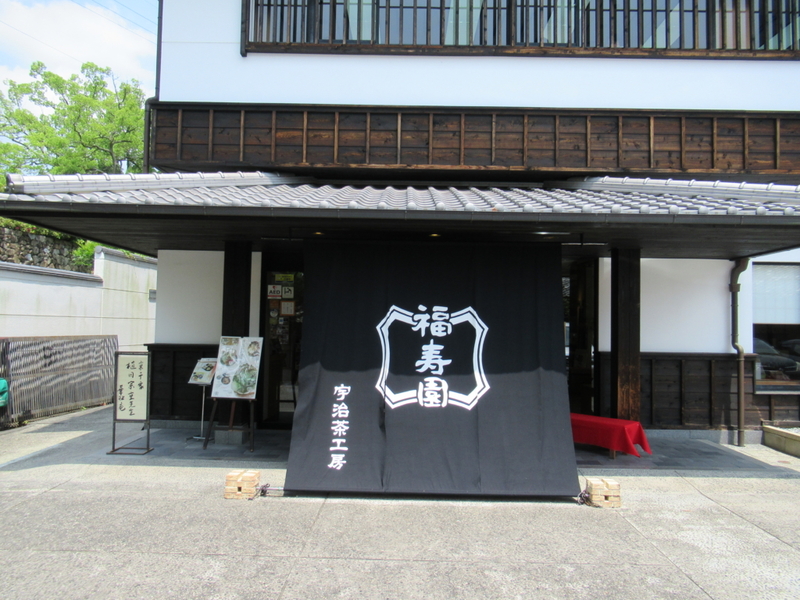 Note: there is a cafe in Uji ko-bo, but there is also a cafe house near Uji ko-bo. 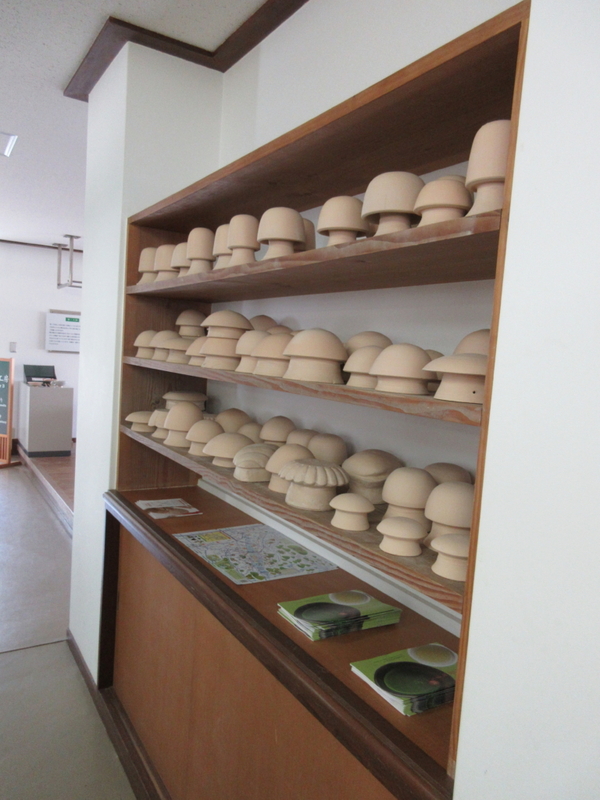 Lessons which required reservation is reserved 3 days prior to your visit.